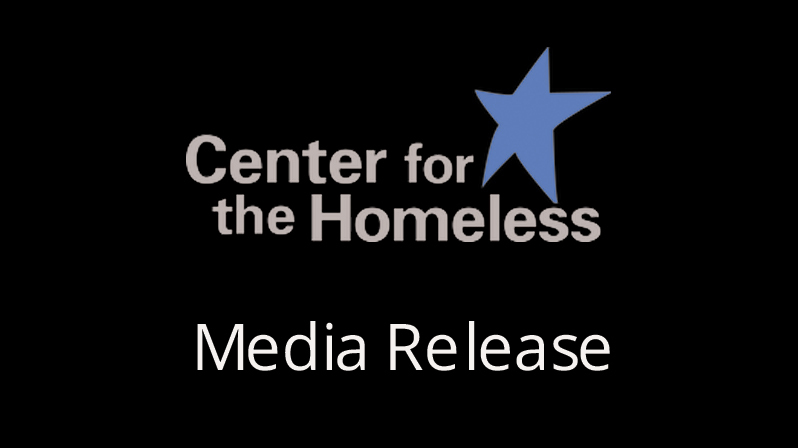 SOUTH BEND, IN – The Center for the Homeless, the Arturo Sandoval Institute and The Music Village are pleased to announce their partnership in creating an intergenerational, musical program for the guests of the Center. Weekly music classes will be offered to children, seniors and veterans at the Center thanks to the generous donation of the Arturo Sandoval Institute. The Music Village will oversee delivering the instruction. Steve Camilleri said, “We are so excited to partner with Arturo and expand the appreciation of music and community with our youth, elders and veterans through guitar lessons! The concept of having them take lessons together with the talented instructors from The Music Village will have a great impact on both generations.” The Center looks forward to seeing the personal growth from all individuals involved. 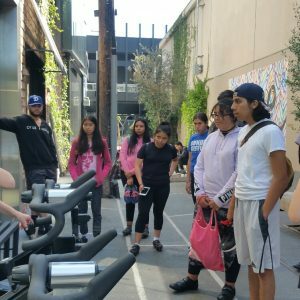 This program originated because Arturo wanted to expand his impact on the South Bend community beyond his relationships and programming at The University of Notre Dame. 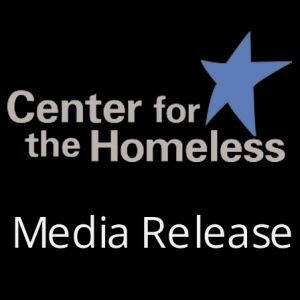 “The Arturo Sandoval Institute (ASI) is thrilled to launch our new partnership with the Center for the Homeless and The Music Village. Bringing youth, seniors and veterans together to focus on music and creativity embraces why I started ASI. 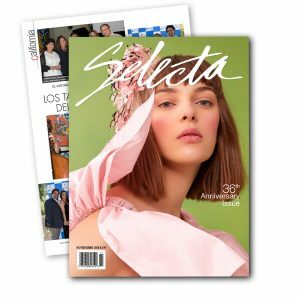 It is our privilege to have such amazing partners dedicating themselves to spreading music and creativity to those who deserve it most” said Sandoval. The Music Village is a grassroots community musical arts center in the heart of downtown South Bend. At the core of TMV’s mission is the belief that where the arts flourish so do people and communities. Resources are focused on improving and expanding arts opportunities for people of all ages, interests, abilities, backgrounds and incomes. For more information or questions, please contact Steve Camilleri at the Center for the Homeless (scamilleri@cfh.net).